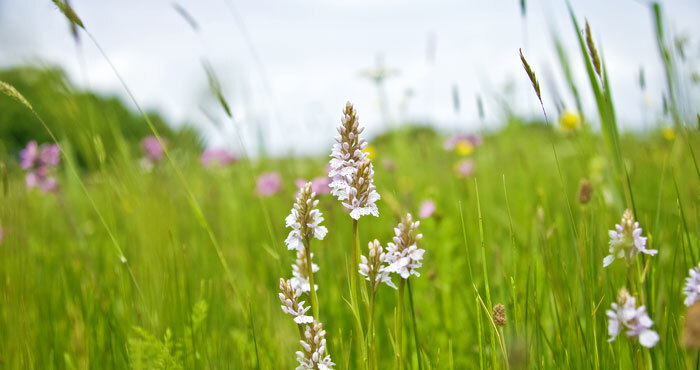 Self catering apartments offer a quiet rural Guernsey holiday location on the West coast. 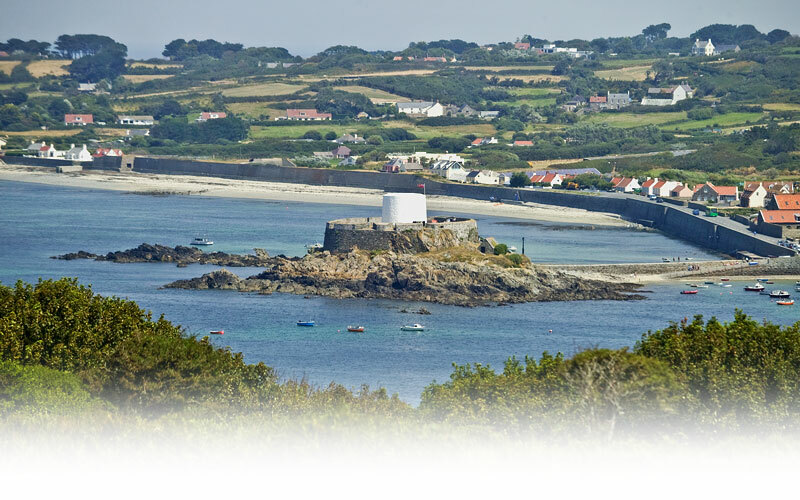 Situated in the parish of St. Pierre du Bois Guernsey, Rocquaine Bay Self Catering Apartments are located across the coast road from a shingle beach. Just a short stroll either way along the coast are the beautiful sandy beaches of L'Eree, Rocquaine and Portelet, all firm favourites with Guernsey families. The purpose built Rocquaine Bay self catering apartments offer a quiet rural Guernsey holiday location overlooking the West coast. 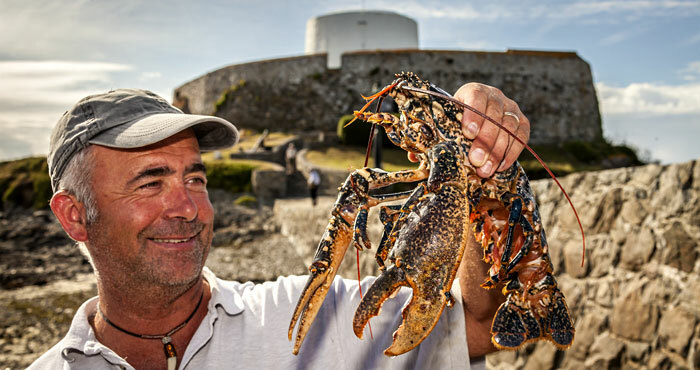 Rocquaine seems to enjoy an identity all of its own and is much loved by visitors to Guernsey with an appreciation of nature and a desire to "simply get away from it all". At L'Eree is Guernsey's official "Ramsar Site" (sites of international importance, designated under the Ramsar Convention), it is an ideal location for bird watching and to spot Guernsey's rarer winged visitors, More information on RSPB Guernsey Group » The best months for spotting rarities are during the Spring and Autumn Migrations - please see special offers for great deals. 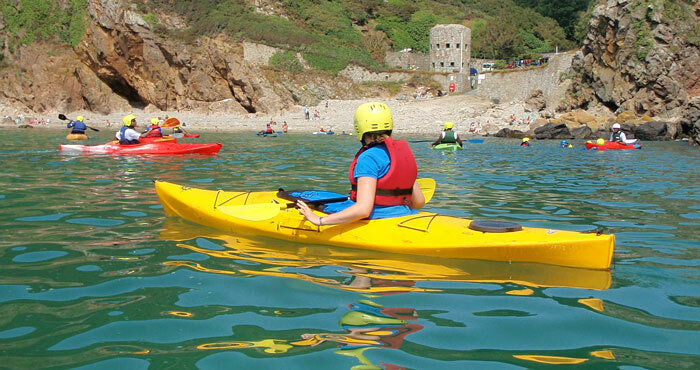 Guernsey also has a range of supervised outdoor pursuits including coasteering, climbing, cycling, diving, kayaking, surfing, windsurfing and sailing for the more adventurous. 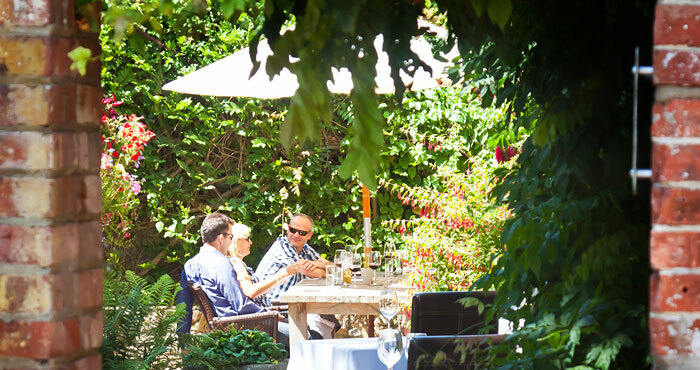 It doesn't have to be all self catering - within walking distance are hotels with restaurants open to the public, cozy pubs offering traditional bar meals and local beers, a fish and chip shop and even an Indian restaurant with take away facilities. Getting into the capital town of St. Peter Port is easy with a bus stop on the coast road right outside Rocquaine Bay Apartments. 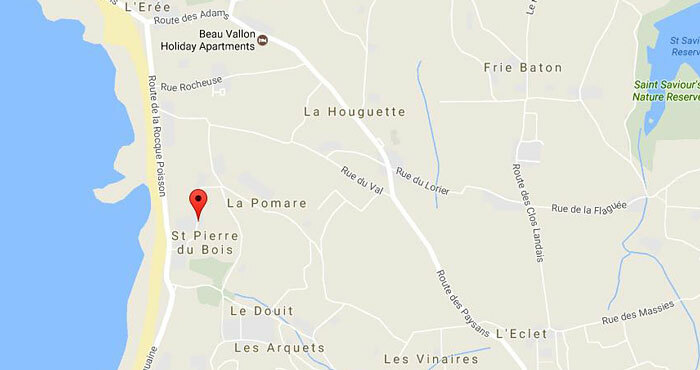 If there is anything at all you would like to know about the area and your Guernsey holiday please feel free to contact the Rocquaine Bay Apartments' proprietor Richard or daughter Mandy and their helpful team. 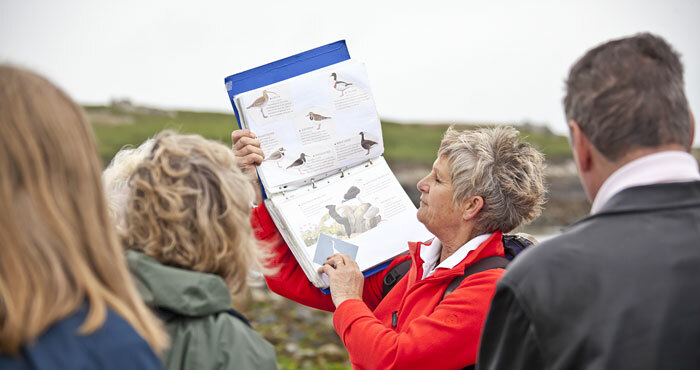 They will be delighted to advise on island attractions, upcoming Guernsey events, leisure activities and sporting facilities.